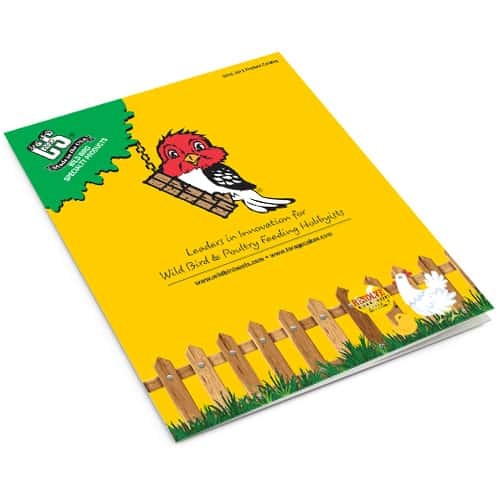 Do you have a question about our Bird Suet Products, Squirrel Food, Bird Feeders and other Wild Bird accessories? Do you need customer service? Would you like one of our customer service representatives to contact you? If you said “yes” to any of these questions, then complete the form below and click the “Submit” button. PLEASE NOTE: This site and form is designed for consumers of C&S Products only. Retailers and/or wholesalers, click here. We do not sell our feeding products and accessories directly to consumers; please click here for our store locator. Please complete all that apply. Items with a * are required. 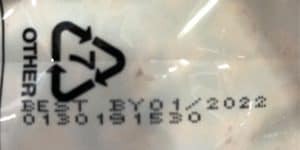 For Nuggets (or bagged product), the date can be found on the bottom of the bag. For Suet Treats and Delights, it is imprinted on the side panel. 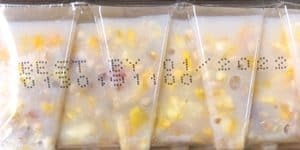 The 10-digit lot number is directly below the Best By Date.